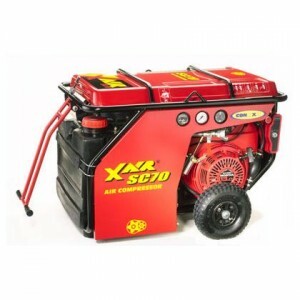 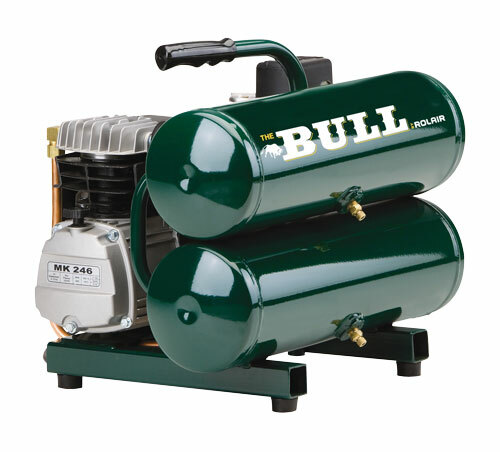 Home Pump / Generator / Compressor / Welding / Lighting Electric Compressor Portable air compressor 4 cfm. 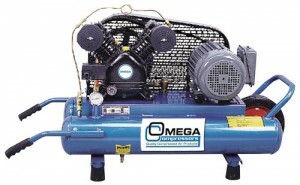 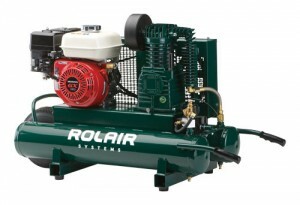 Portable air compressor 4 cfm. 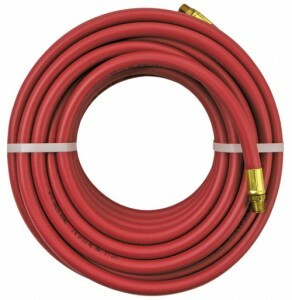 Air Hose 1/4" or 3/8"